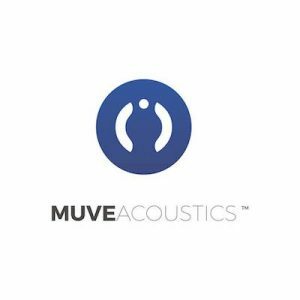 MuveAcoustics is a direct to consumer audio brand that offers sound enhancing devices that bring together performance and style. This No Middleman favorite sells headphones, earphones, and speakers, bringing you a comprehensive listening experience. Their devices come in different styles and offer great prices, as well as a one year warranty!